As we approach the end of 2016, many investors find themselves wanting to purchase more properties. Why? 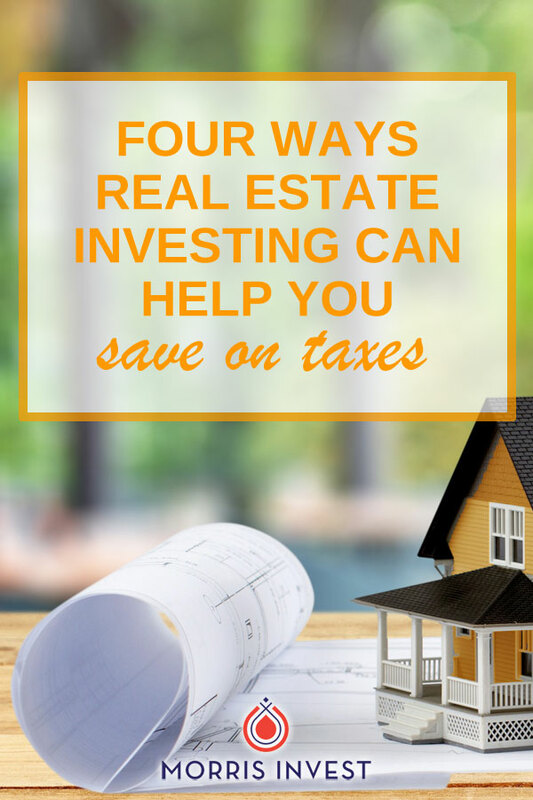 Because real estate investing is the best way to mitigate your overall tax burden! If you’re looking to save on your taxes, you’ll want to put your real estate goals in action before the year comes to a close. This isn’t some sort of trick, the US tax code actually encourages entrepreneurship. Real estate investing is a fantastic way to reap those built-in benefits. Deductions. When you own real estate, there can be many expenses. But don’t let that deter you! If your properties are owned under a business entity, many of these expenses can be written off on your taxes. You can deduct the cost of rehab, maintenance, upkeep, and more. Depreciation. The value of real estate declines over time, and the government recognizes this. The current tax code allows you to claim depreciation on each property for 27.5 years. For more on depreciation and how to calculate it, see this blog post! 1031 exchange. A 1031 exchange is a tax deferral program that allows investors to defer capital gains on real estate. This is an incredible way to explode your rental portfolio! Capital expenses. If you treat your real estate purchases as capital expenses, you’re in it for the long haul, and if you continue to purchase properties, you won’t pay tax on your rental income. If you’re serious about saving on your taxes through real estate, there’s one resource I can’t recommend enough: Tax-Free Wealth by Tom Wheelwright. Tom is a brilliant accountant, and he really knows his stuff. I also interviewed Tom on my podcast, Investing in Real Estate. My team and I love to talk to investors. If you want to discuss your real estate goals or questions, let's chat! You can book a call with us by clicking the button below.